Newly revised and updated, this landmark anthology offers gripping portraits of American life as seen through the eyes of young women of color It has been decades since women of color first turned feminism upside down, exposing the feminist movement as exclusive, white, and unaware of the concerns and issues of women of color from around the globe. Since then, key social movements have risen, including Black Lives Matter, transgender rights, and the activism of young undocumented students. Social media has also changed how feminism reaches young women of color, generating connections in all corners of the country. And yet we remain a country divided by race and gender. 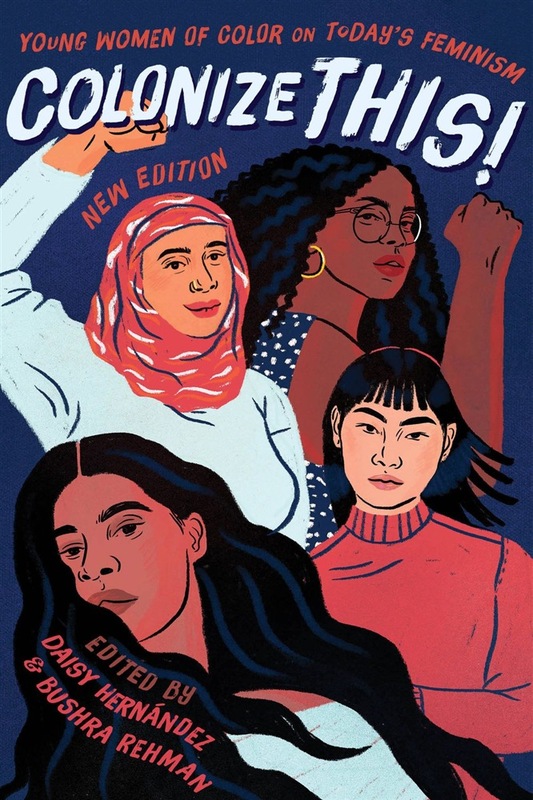 Now, a new generation of outspoken women of color offer a much-needed fresh dimension to the shape of feminism of the future. In Colonize This!, Daisy Hernandez and Bushra Rehman have collected a diverse, lively group of emerging writers who speak to the strength of community and the influence of color, to borders and divisions, and to the critical issues that need to be addressed to finally reach an era of racial freedom. With prescient and intimate writing, Colonize This! will reach the hearts and minds of readers who care about the experience of being a woman of color, and about establishing a culture that fosters freedom and agency for women of all races. Acquista Colonize This! in Epub: dopo aver letto l’ebook Colonize This! di ti invitiamo a lasciarci una Recensione qui sotto: sarà utile agli utenti che non abbiano ancora letto questo libro e che vogliano avere delle opinioni altrui. L’opinione su di un libro è molto soggettiva e per questo leggere eventuali recensioni negative non ci dovrà frenare dall’acquisto, anzi dovrà spingerci ad acquistare il libro in fretta per poter dire la nostra ed eventualmente smentire quanto commentato da altri, contribuendo ad arricchire più possibile i commenti e dare sempre più spunti di confronto al pubblico online.